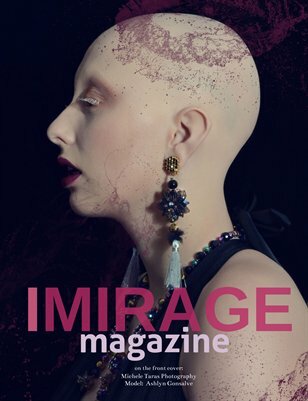 IMIRAGEmagazine is more than just an other "picture book"...It's about storytelling.... Images hold the potential to share some of the most powerful stories that connect us no matter where in the world we live. We promoting new and exciting talents who are wholly committed to their craft through never ending experimentation, who dares to push the limit and bring such fantasies to life.